Payment options: Debit/credit cards, personal checks and cash. Call now for you air conditioning repair, estimate for a/c replacement, or maintenance service on your a/c system. 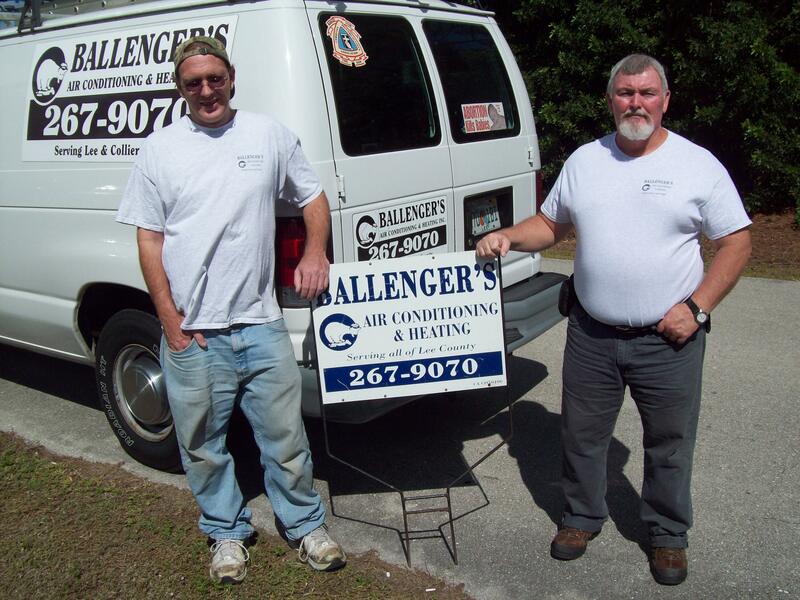 Meet David our certified technician and John our state licensed contractor. 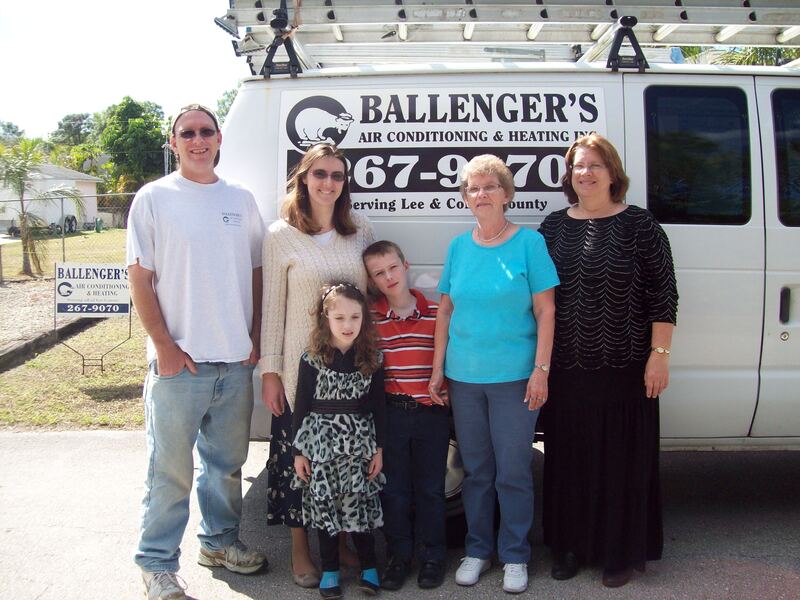 We are a full service air conditioning and heating company. We offer package and split system unit installations, maintenance, repairs, duct sanitizing, uv lights, dehumidistats, plus a full line of additional A/C products. COMPARE OUR PRICES & SAVE! We take pride in our work and customer satisfaction.